Use sparingly. Put a couple of drops of the product into the palm of your hand. 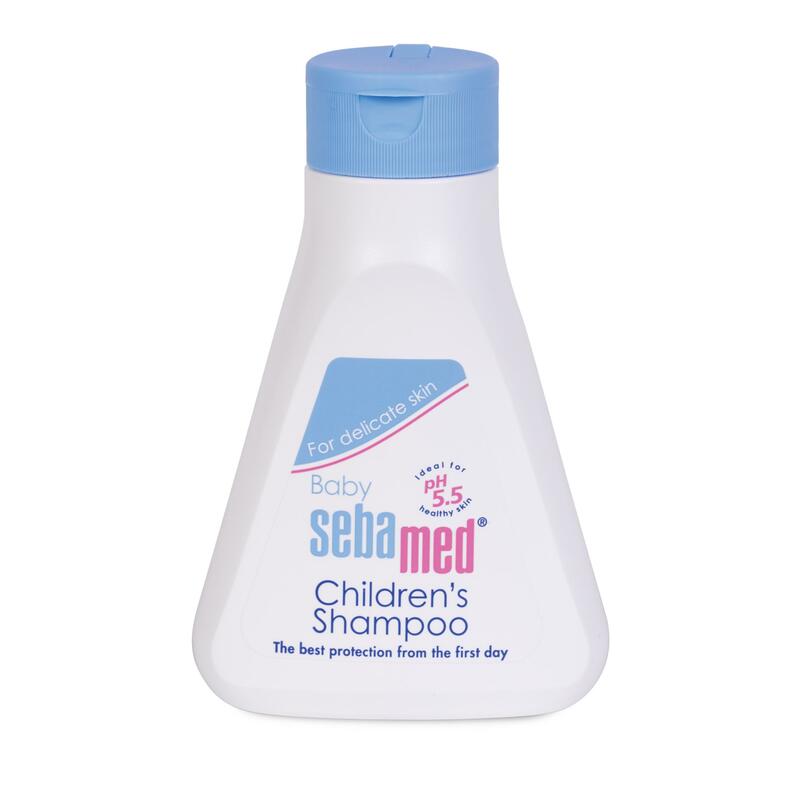 Shampoo child’s head gently with caressing strokes. 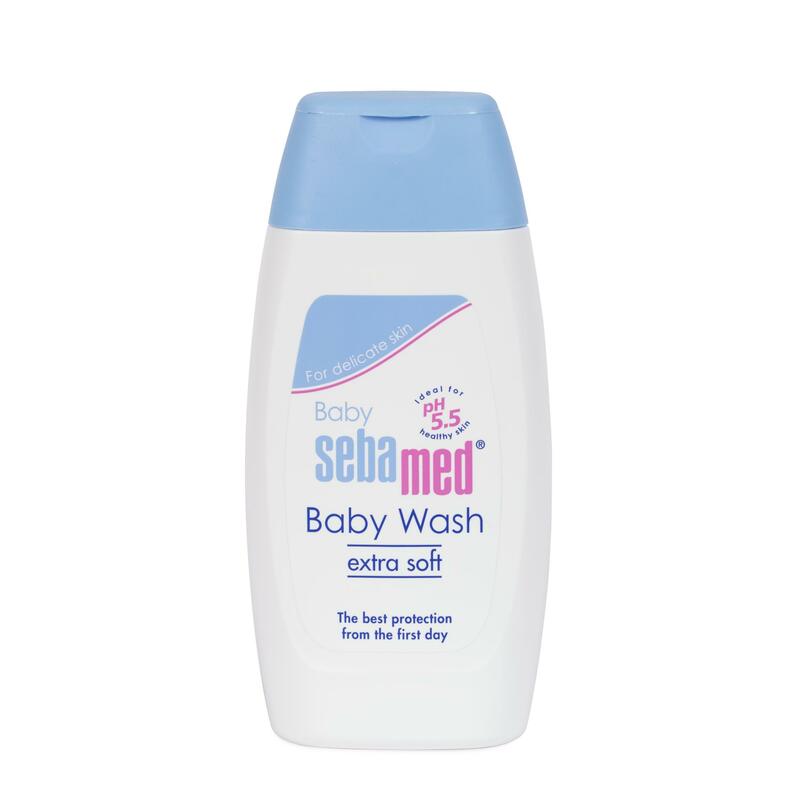 This is a no tears formula, however it is important to avoid contact with the eyes and rinse with a lot of clear water should this happen. excellent product- it was the first time we tried it, but it will become a regular from now on. I am happy I can purchase a low pH shampoo (recommended by hairdresser) for my grandchild. I was looking for a low pH shampoo for my granddaughter (as recommended by my hairdresser) Only a small amount it needed each hair wash and although a little pricey it lasts a long time.. 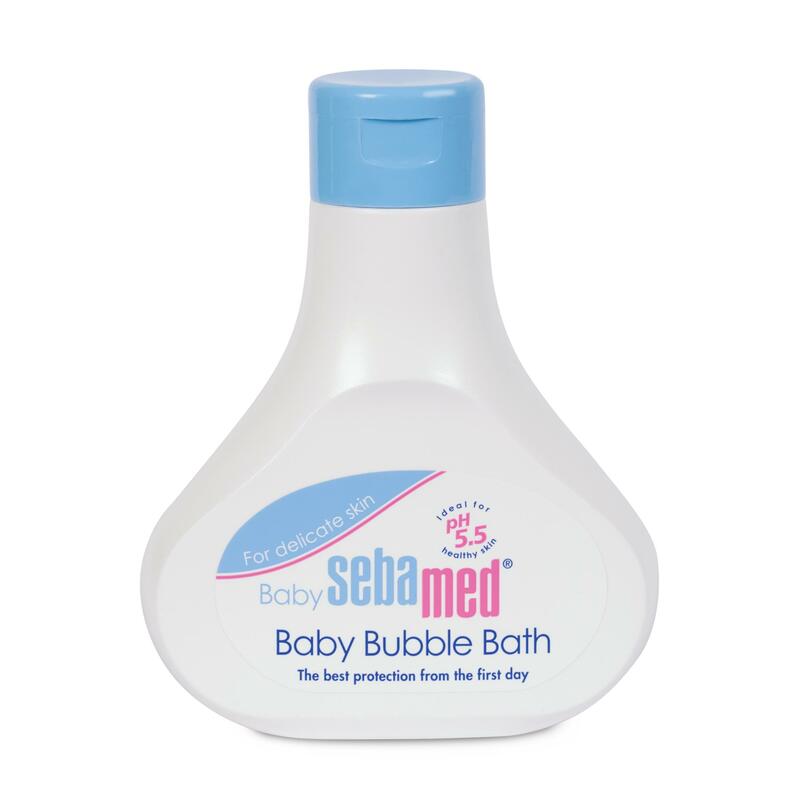 I love this product because it has 5,5 ph for baby skin.